I was in Brooklyn to help out the with the Empire Arcadia/SOS Gamers Tetris marathon for the AIDS Walk, both of which happened this weekend. 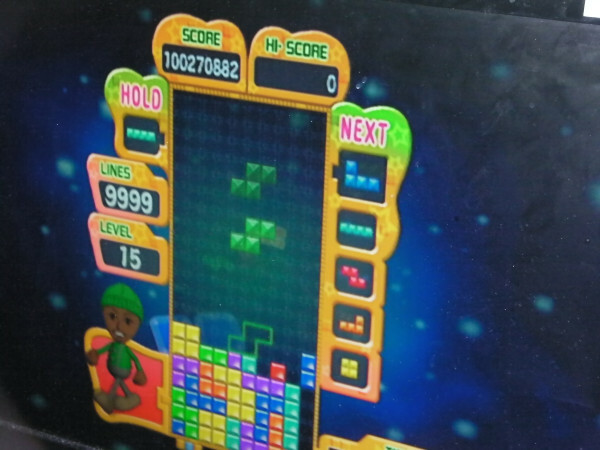 Triforce went at it all day to score over 100 million points and four thousand-ish Tetrises. What’s even better was that we raised money for AIDS awareness.